Part of the Skillful Movement goal in physical education includes expanding students' awareness of what the body does, where the body moves, how the body performs the movement, and with whom or with what the body moves. These understandings are referred to as the Movement Variables. During elementary physical education (K-5) years, emphasis is placed on establishing a movement vocabulary and on the understanding and use of movement concepts from each of the four categories: Body, Space, Effort, and Relationships. 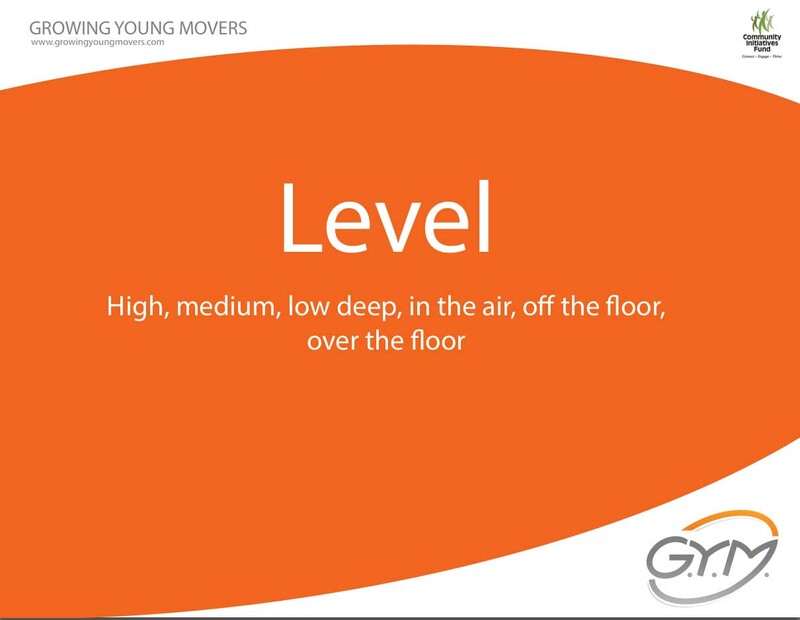 Movement Variables posters will help support educators, coaches, community leaders, parents, and youth in developing the movement vocabulary. Download the 14 posters below for your classroom, gymnasium, recreation facility, or home.